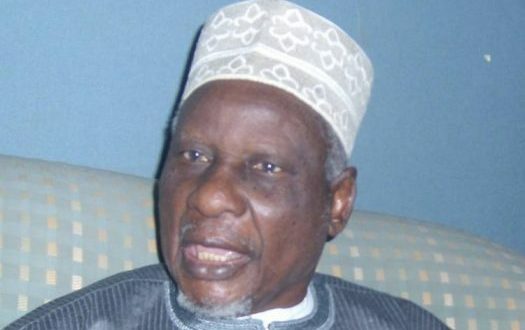 The Second Republic Presidential Adviser, to former President late Shehu Aliyu Shagari, Alhaji Tanko Yakasai, has lent his over on the issue of Abubakar Atiku’s edibility to contest for Nigerian Presidency. According to the frontline politician, Atiku remains a Nigerian citizen and is qualified to contest for any elective position in the country, including the office of the President. In a statement he personally signed and made available to reporters in Kano, berated APC for holding such opinion that former Vice President Atiku Abubakar is not a Nigerian. 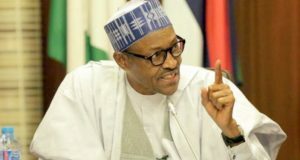 The statement reads “it is therefore strange for leaders of the ruling party in Nigeria, the APC to claim that former vice president Atiku Abubakar is not qualified to seek to be the president of Nigeria. ”This is a display of ignorance of the highest order of Atiku’s status as enshrined in our constitution. In fact, APC is the least among political parties in Nigeria to make such unpatriotic statement. The elder statesman,also recalled that, “before 1st of October, 1960 both Southern and Northern Cameroons were trusteeship territories under Nigeria in accordance with Article 76(b) of the United Nations Trusteeship Agreement of 1946. “That was after the partition of Africa in 1884/85. After the conquest of Germany in 1919, territories under German occupation were taken over by the newly formed League of Nations and were assigned to different colonial powers as Mandated territories. Tanganyika, Southwest Africa and Southern and Northern Cameroons were mandated to Britain. 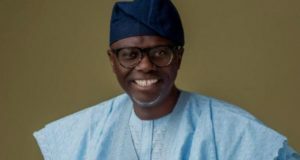 “Before Nigerian independence many citizens of the trusteeship territories held important public offices both at federal and regional levels in Nigeria. 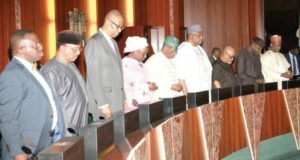 Other than the fact they were elected members of parliament and regional Houses of Assembly, making laws for Nigeria, holding Nigerian International Passports, they also served among other things as Nigeria’s federal and regional ministers and other civil service and public offices in the country. According to him, “Atiku is an indigene of Adamawa whose father was an indigene of Sokoto and his mother a bona fide indigene of Adamawa and many indigines born before and after him have been accorded full recognition as Nigerians.